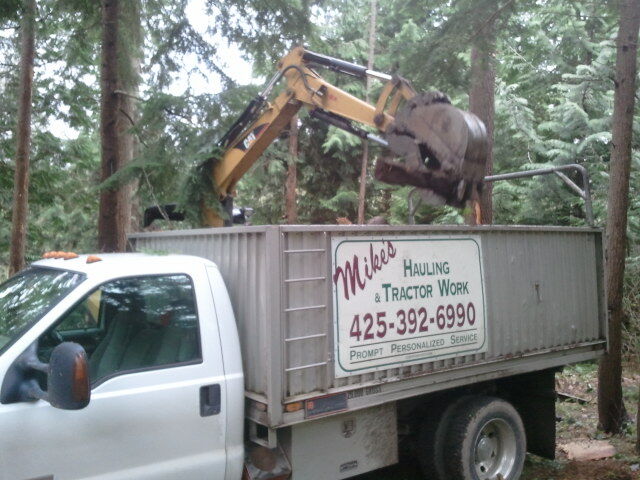 If you live in the Eastgate neighborhood of King County, Mike's Hauling and Tractor is here to serve you with locally based landscaping service that's a cut above the rest. 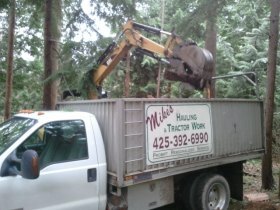 Mike's can help you improve your home and yard with landscaping services such as earthmoving and digging, stump and rock removal, drainage solutions, and more. I also provide various asphalt and concrete services to help with adding or removing pavement on your property. Mike's hauls away any yard waste, scrap wood, or concrete debris you may have, so there's no mess to deal with. 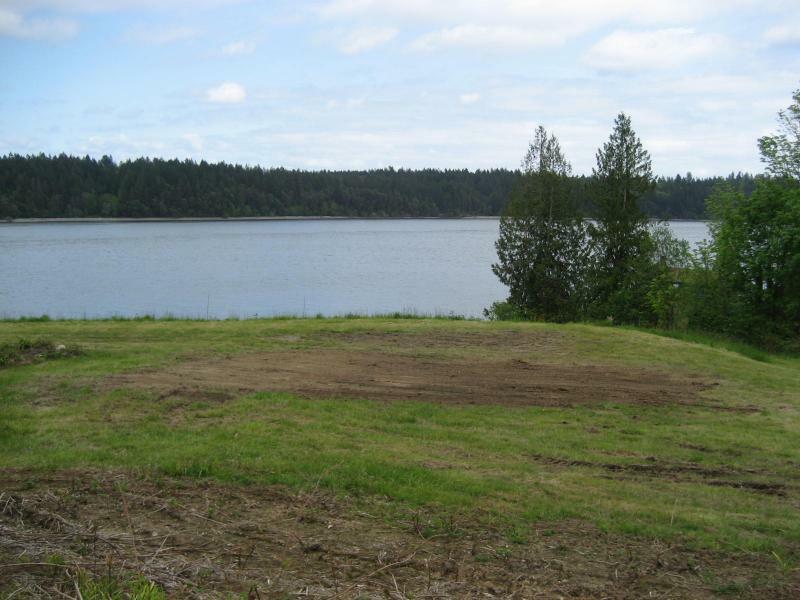 I'd be happy to provide an estimate onsite at your property in the Eastgate WA area - free of charge. 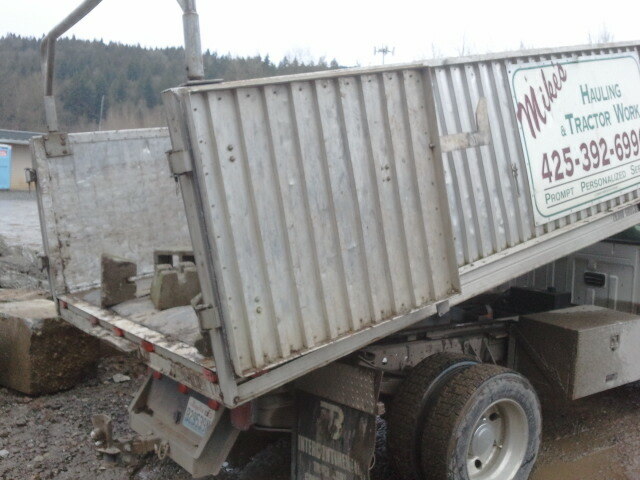 Just call or contact Mike's online today!